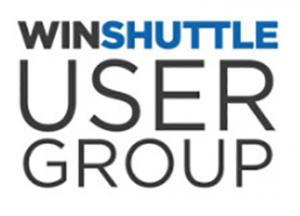 Have you been to a Winshuttle User Group (WUG) conference, and wished there was an event to keep the momentum going throughout the year, in your hometown? A local Winshuttle User Group (WUG) is a collection of Winshuttle users, enthusiasts or fans that come together to network and collaborate in a localized area. Winshuttle users get together in areas across the world to collaborate and bring the energy experienced at the WUG events to a local setting. 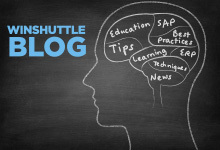 Users can expect to expand their network, hear stories from other users in their industries, and spark new ideas for different Winshuttle use cases. While there are vast benefits to joining a local WUG, here are just a few of our favorites! It’s also time to start thinking about the 2017 annual Winshuttle User Group conference September 18-19th in Atlanta. Save the date! Interested in joining a local WUG or starting one in your area? Click here for more information.